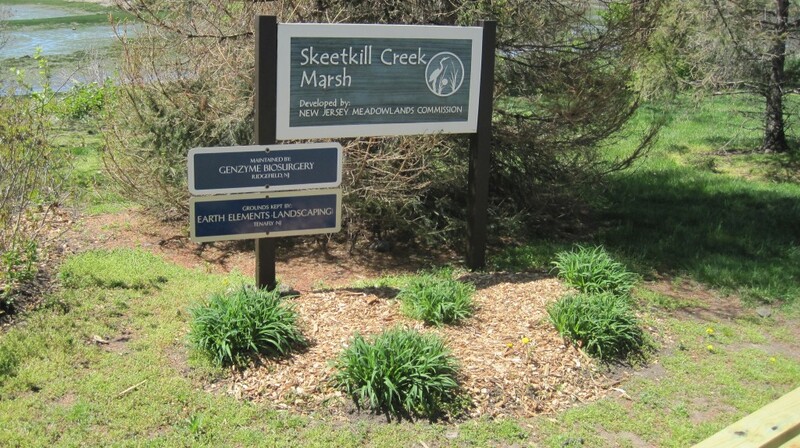 Skeetkill Creek Marsh Park, a 16.3 acre site, was donated to Meadowlands Conservation Trust in 2008 by the New Jersey Meadowlands Commission. 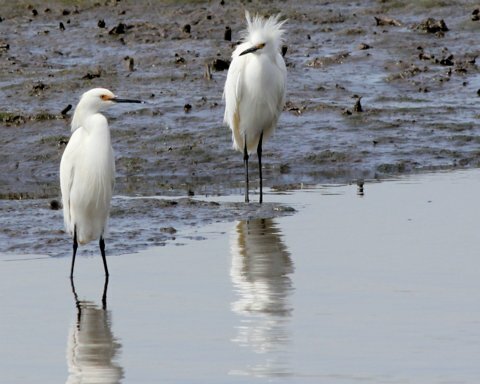 It has been observed and documented that the shallow water areas are teeming with fish and that the use of the site by waterfowl and shorebirds has increased significantly. This is evidence that the site is progressing towards achieving the goals of the enhancement project. Prior to enhancement, the site supported a dense monoculture of common reed (Phragmites australis), with very little open water and reduced tidal flow. In its pre-restoration condition, the site supported limited habitat diversity and limited opportunities for passive recreation. The spoil material was graded to create the shrub border consisting of native ecotonal woody vegetation. 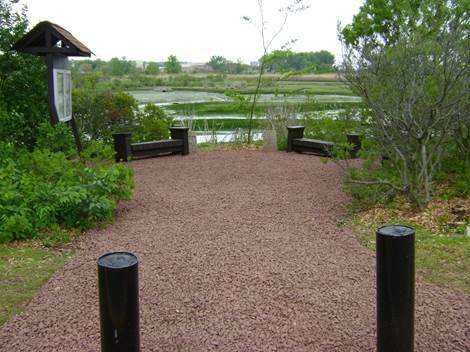 Public access to the site is provided via a small park and viewpoint to the marsh from the upland portion of the site. This provides a recreational amenity for area residents and workers. Wetland enhancement activities at the site focused on increasing interspersion between emergent common reed and open water. The enhanced wetlands are dominated by beneficial species such as dwarf spikerush, marsh fleabane and saltmarsh hemp. Existing open water area surrounded by common reed are preferred feeding and loafing habitats for wintering black ducks (Anas rubripes), a US Fish and Wildlife Service species of special concern. Common reed provides important thermal cover for ducks using shallow water areas, sheltering the birds from winter winds during a period of high caloric stress. Excavation of several shallow pools has provided open water habitats for waterfowl and other wildlife. Improved hydraulic connectivity with adjacent waters has increased the period of flooding, as well as biodiversity.